The World's Billionaires from Forbes lists all those individuals with a net worth of over one billion dollars. A subset of this is the Forbes 400 of the richest people in the United States. Not too surprisingly, some of these people dwell among us in Nevada. Naturally, individuals' wealth varies from year to year, and some of the wealthier among us move away from Nevada for various reasons. This list of extraordinarily rich Nevadans, however, has remained nearly static for several years. The numbers below were updated in 2016. 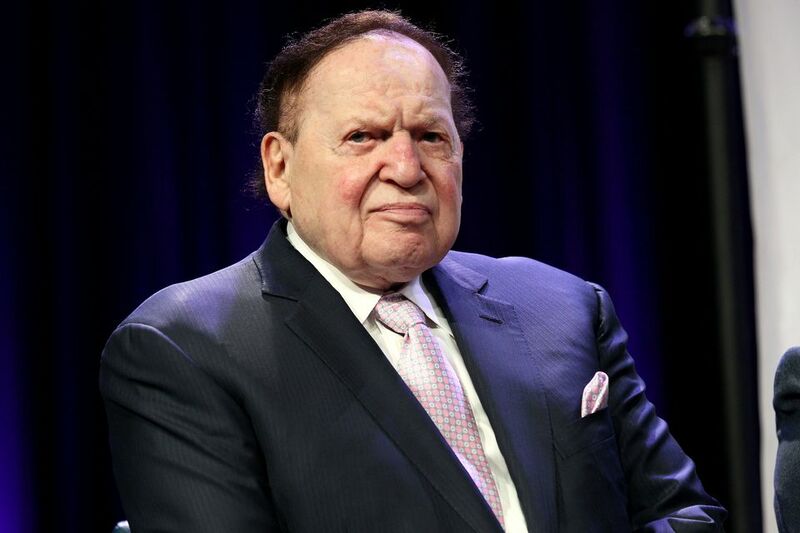 By far the wealthiest person in Nevada, Adelson operates as the Las Vegas Sands, a developer, owner, and operator of destination casino resorts in the U.S., Macau, and Singapore. Nancy inherited her wealth from James Walton, her father and one of the founders of Walmart. She and her husband have invested in sports teams, but by far the biggest source of her income comes directly from investments. Wynn Resorts develops, owns, and operates destination casino resorts. Holdings include the Wynn and Encore resort casinos in Las Vegas and Wynn Macau and Encore in Macau. Wynn's ex-wife, Elaine, was a partner in the process of building the empire -- and she is nearly as wealthy as he is (see below for details). As a shrewd businessman, Ruffin has made money in a variety of endeavors, including casinos, greyhound racing, oil, and real estate. Former wife of Steve Wynn, she got a dandy divorce settlement which has blossomed into a very nice sum. She is still a director of Wynn Resorts. Fertitta has gotten rich from the Ultimate Fighting Championship martial arts league and is also an owner of Station Casino. Brother of Frank, this Fertitta has also gotten rich from the Ultimate Fighting Championship martial arts league and is an owner of Station Casino.